Just because something does not have a ton of extras does not mean it is bad. 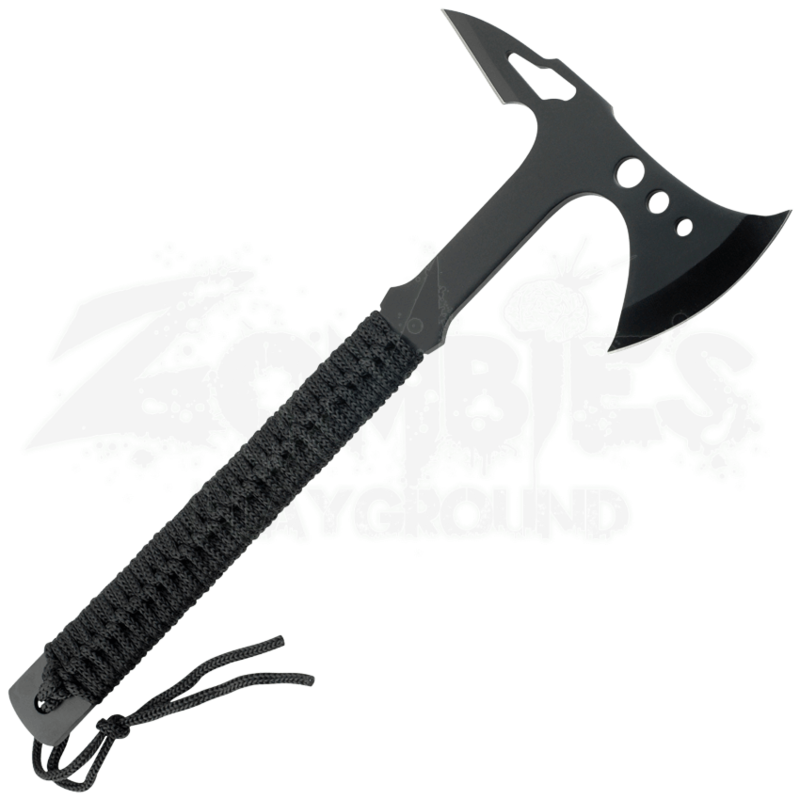 Just look at our Rescue Hatchet with Black Cord. It may not have all of the added features of the other axes and hatchets, but it is rough and tumble and will get the job done. Its stainless steel design and cord wrapped handle are simple and effective and give you a hatchet that does what it needs to do with none of the flair. 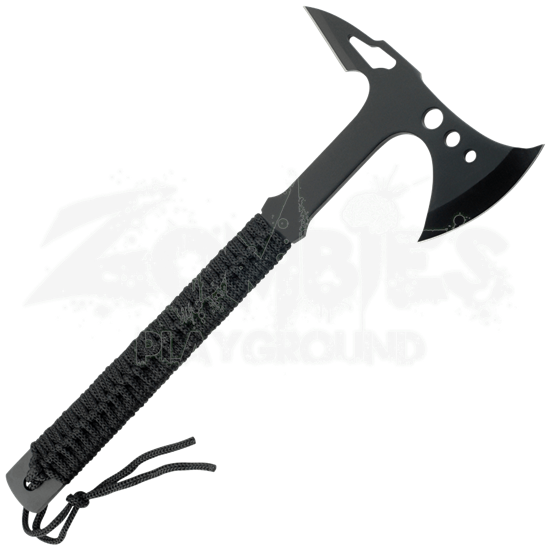 Get the Rescue Hatchet with Black Cord today and round out your survival gear.